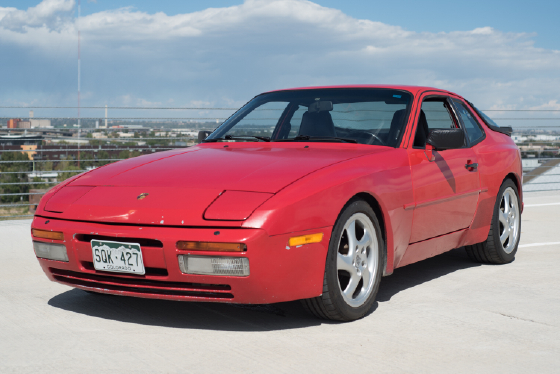 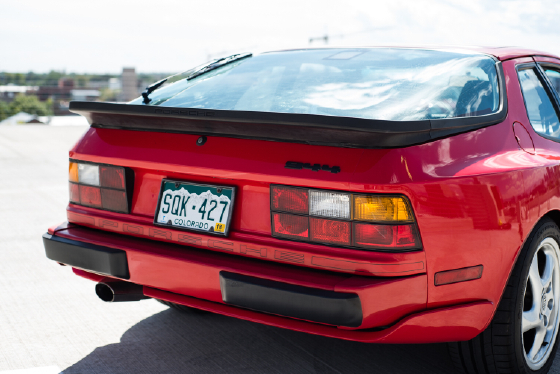 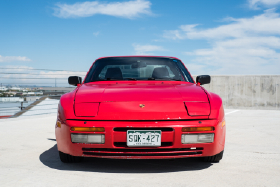 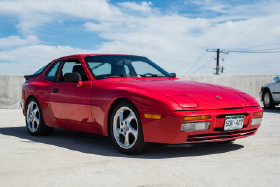 I'm interested in the 1986 Porsche 944 you have listed on ExoticCarList.com for $6,000. I would like to know more about this vehicle. Beautiful low-mileage 944 that is ready for daily driving. 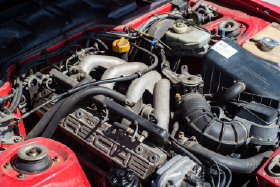 Just spent $3,400 on maintenance including new timing belt, starter, and oil/filter change. Service over the last few years includes new Continental tires, fuel pump, and battery. 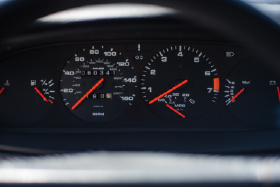 Mechanically excellent, interior is near mint. This car has a turbo front bumper, but it is not a turbo model. 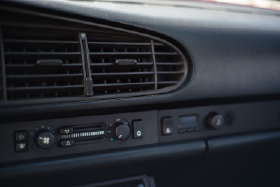 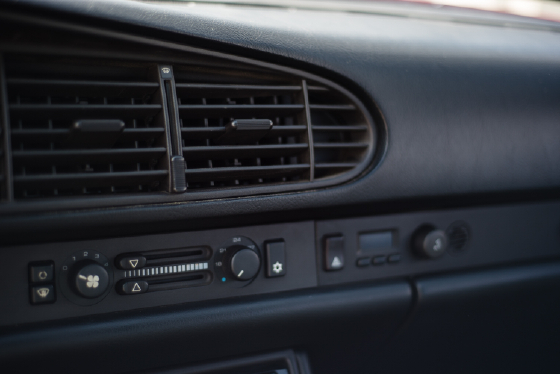 Paint quality is okay with chips in front and A/C currently does not turn on - likely due to a button issue on dash. 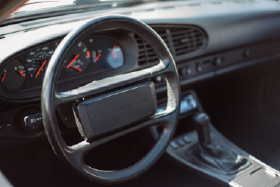 Porsche twist wheels.